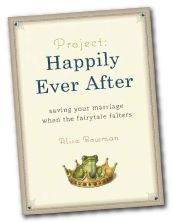 The Fit Marriage Show welcomes Alisa Bowman, veteran fitness writer and author of Project: Happily Ever After. 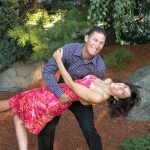 Alisa brings a unique perspective to the topic of fitness and marriage, as she is a runner who married an avid cyclist. Their marriage was on the brink of disaster (she even fantasized about her husband’s funeral at one point) before they turned it around to acheive a relationship that is truly thriving today. 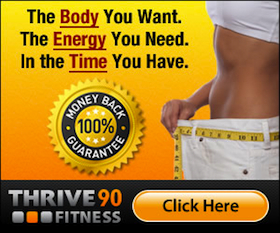 The story of their relationship gone bad, ugly and then good is the basis for her fantastic book. However, in this interview we dig a little deeper and find out the critical role that fitness has played in their marriage through it all. 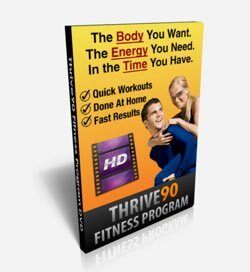 If you are part of a busy marriage and struggle at times (or often) with balancing the time demands of family and fitness, you won’t want to miss this one!